Pop culture with a different perspective. 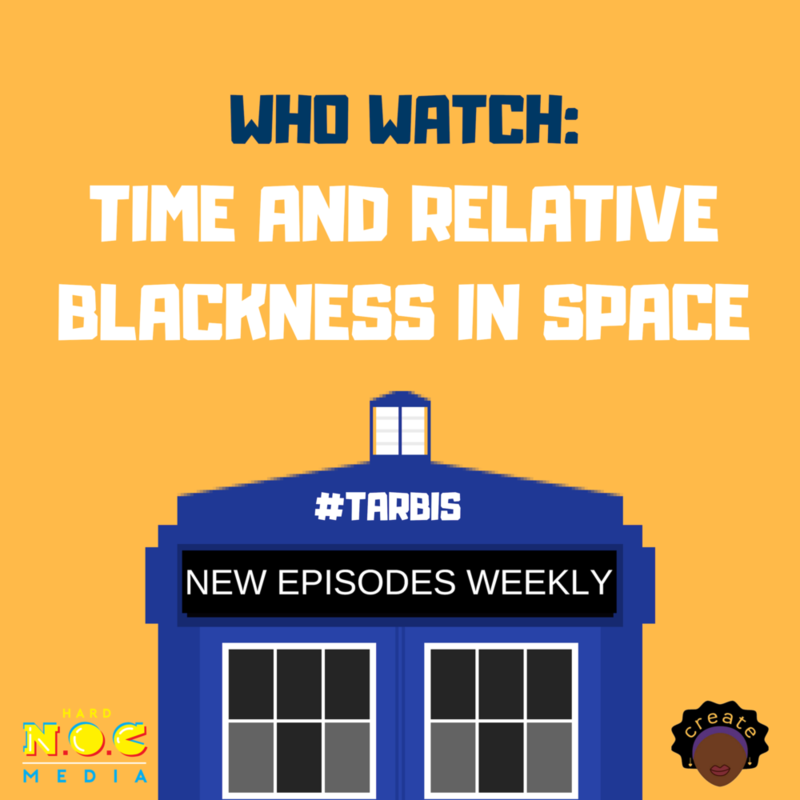 Hard NOC Media is a collective of podcasts and multimedia content produced by and/or affiliated with The Nerds of Color. Click on the tiles below to learn more about each of our shows.